On occasions, you may find that your property requires some maintenance work. Any maintenance issues should be reported to us within 24 hours, even if you have inadvertently caused the problem. Once it’s been reported we’ll strive to resolve the issue as soon as possible. 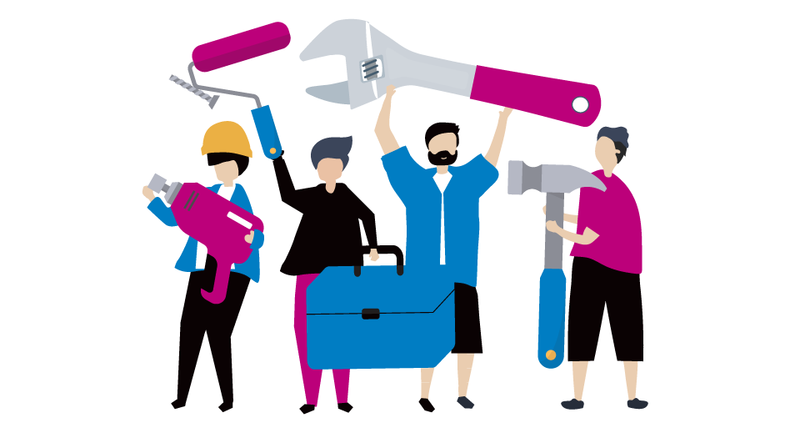 You can report these maintenance issues by calling our Property Management department on 0161 448 1111 or alternatively, you can submit a maintenance report to us (click on link above). As soon as a maintenance issue has been reported to us, we will log this on our system and endeavour to rectify the issue as soon as possible. 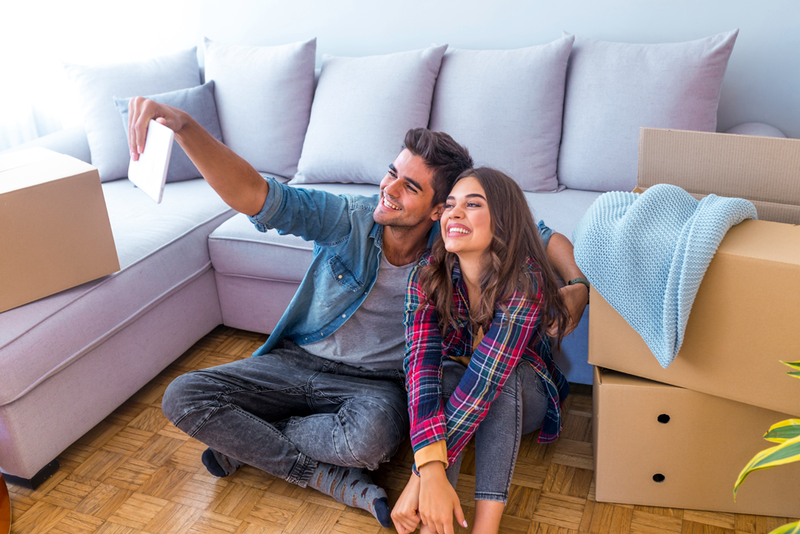 If you’ve been happy in your home (and we hope you have) we’ll make it as easy as possible for you to extend your tenancy. As the end of your tenancy approaches we will write to you and offer you the option to stay on. By staying in your property you will not have the hassle of moving and will not have to pay another deposit. 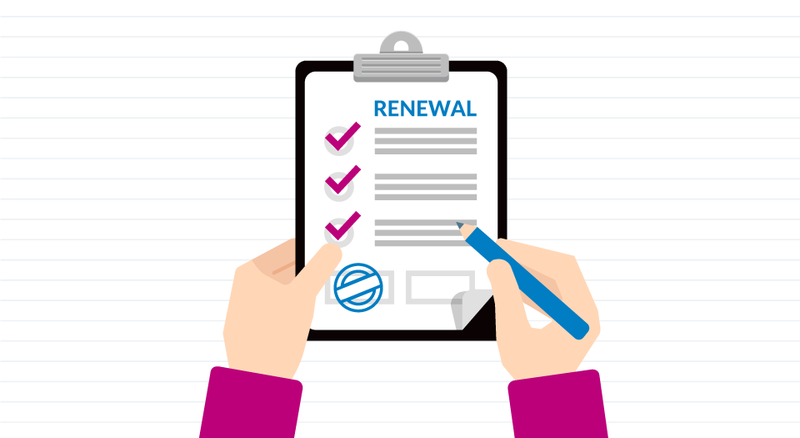 Our renewing process in quick, easy and simple. At the end of your tenancy, all you need to do is follow this simple process; Check your inventory and ensure that the property is left in a good domestic standard. Should the property not be left to the required standard, we may need to instruct works to be completed, of which the cost would be deducted from your deposit. Inform all your utility providers that you are vacating the property and provide them with any information they require to close your account with them. 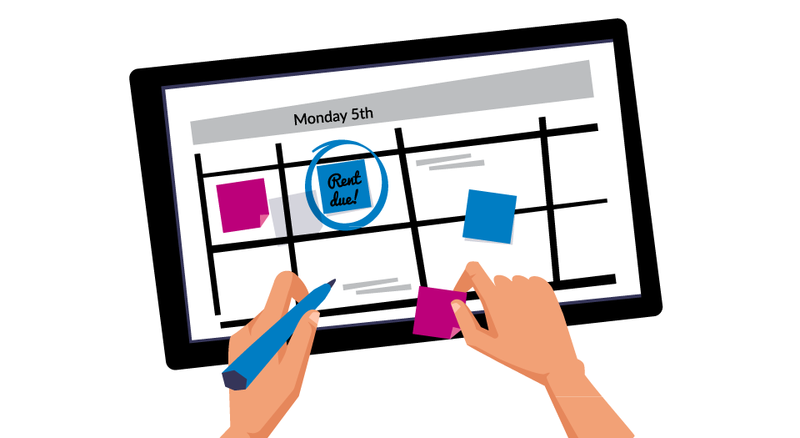 Ensure you are billed up until the tenancy end date. On the last day of your tenancy, return your keys (and fobs/permits where applicable) to our property management department (147-151 Burton Road, West Didsbury, M20 1LD) before 12pm and provide them with a forwarding address. Once you have returned all of your keys, our property management team will carry out an inspection at your property and will write to you to advise you of any deposit deductible works required (if any). We know how important it is to get your deposit back quickly, so we’ve made sure it’s an easy hassle-­free process. Please see the move-out information which details the process for returning your deposit. Your rent is due on the same day each month and you should be paying your rent by standing order. If this has not happened you can pay using other methods. 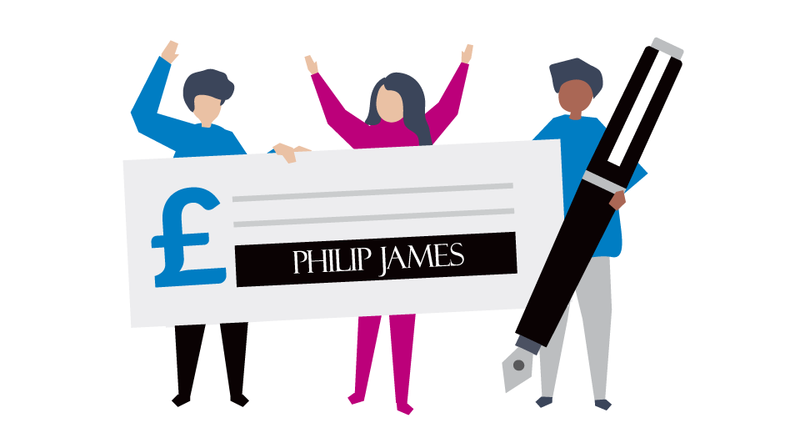 If you are paying using another method it is still your responsibility to ensure it is with us on the due date and additional charges may apply to other payment methods. Should you fail to pay your rent on time late payment charges may be applied to your account. Non payment of rent may lead to legal action and possible eviction, if you are having problems paying your rent please contact us as soon as possible as we strive to help you where possible.